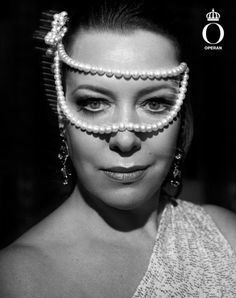 The Metropolitan Opera hosted its opening night gala on September 21. 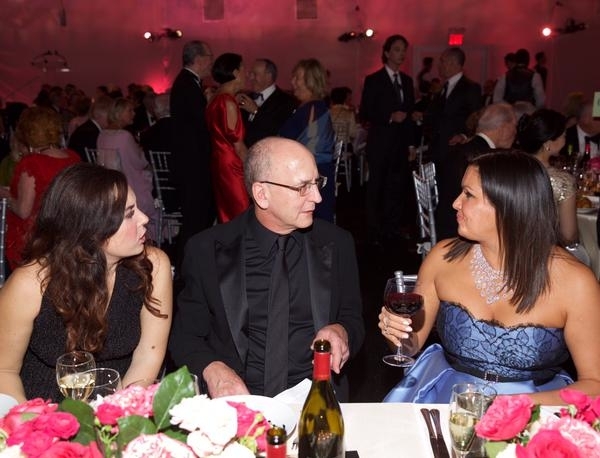 This year’s performance of Verdi’s Otello with Aleksandrs Antonenko as Otello and Sonya Yoncheva as Desdemona was preceded by a cocktail party and followed with a cast dinner in Damrosch Park, which had been designed to resemble the glass house sets seen in the production. 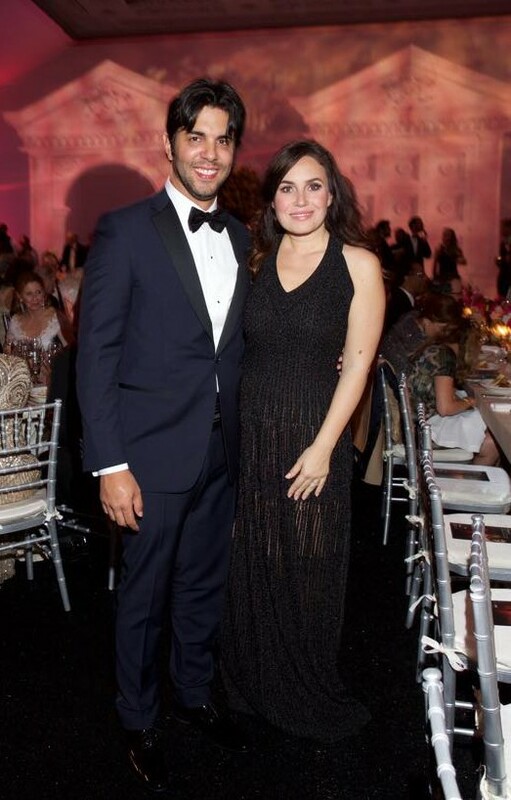 As usual, the attendees included many celebrities – actors, tv hosts, businessmen and fashion designers such as Diane von Furstenberg and Austin Scarlett. 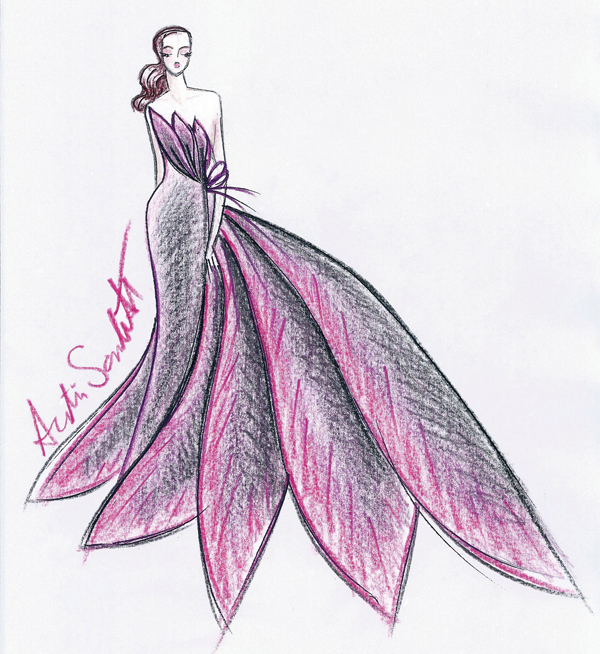 The fashion designer was accompanied by the model Emma Antonuk who wearing a pink gown with column silhouette and a long train. The gown recalls what the young designer has created for mezzosoprano Isabel Leonard, his dear friend (OperaNews, October issue). In attendance, two Metropolitan Opera queens: Renee Fleming and Anna Netrebko. 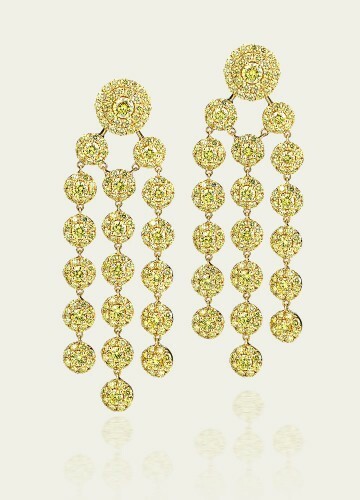 Fleming’s outfit was all golden: the princess strapless gown, the coordinated stole, the handbag and jewelry such as the yellow diamond chandelier earrings by Tamsen Z. 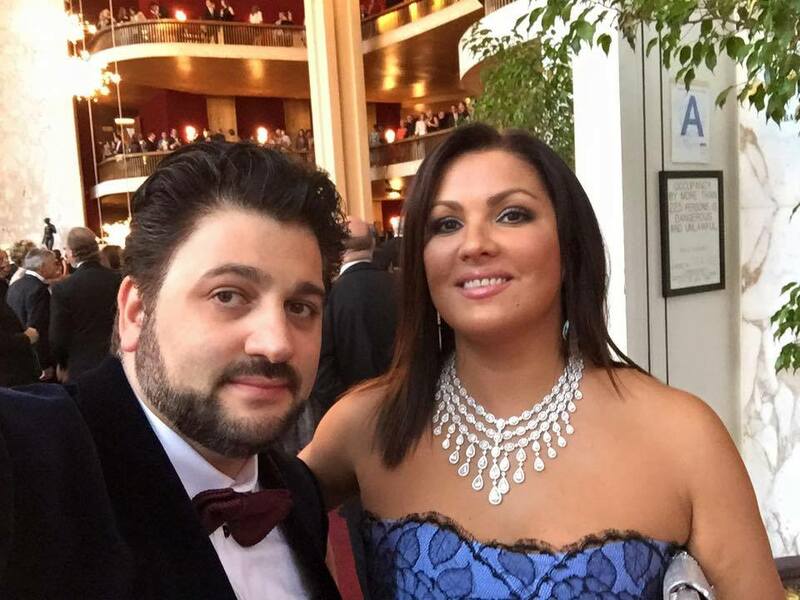 Queen Anna Netrebko was accompained by Yusif Eyvazov and her sister Natalia. The soprano wore a glamorous gown by the American designer Roland Nivelas: wide skirt in blue sky silk shantung and corset covered with black lace. 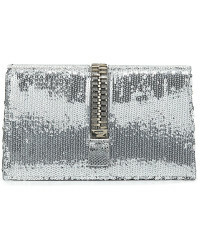 In hand a Tom Ford sequin and snakeskin clutch bag with a zip detail. Fantastic diamonds necklace Red Carpet Collection by Chopard. Yusif Eyvazov wore a Maximilian Mucska Tailors creation: a suit with black velvet jacket decorated with frogging tone sur tone on sleeves. Very elegant! Star of the evening Sonya Yoncheva. 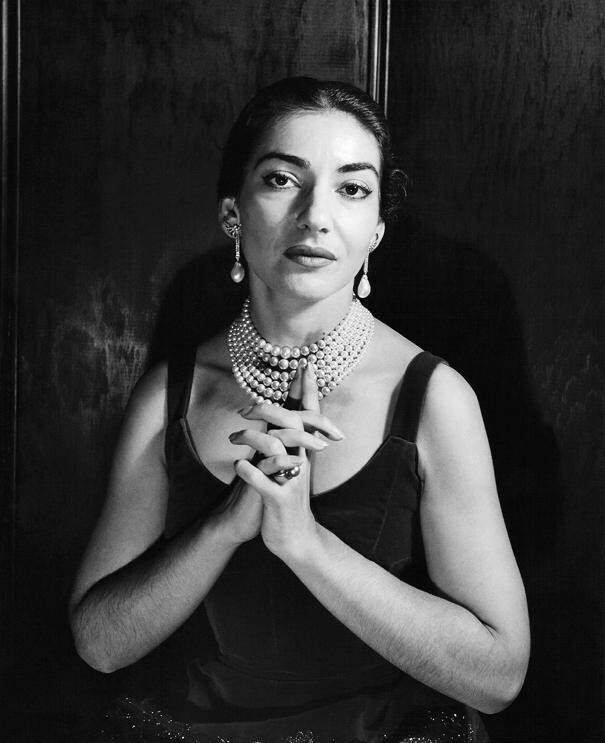 The soprano has attended the cast dinner with her husband Domingo Hindoyan, orchestra conductor. 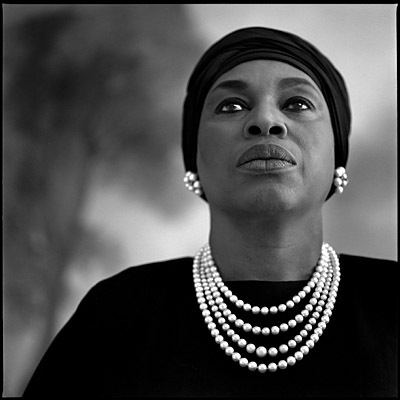 Black dress by Azzedine Alaia for her. Photo: Stephen Nessen, Gary Gershoff, Film Magic, Wire Image.